The lymphatic system is the body’s inner “drainage system” a network of blood vessels and lymph nodes that carry fluids from tissues around the body into the blood and vice versa. If you can make your lymphatic system stronger, then you can help your body ward off all kinds of disease and serious health issues. 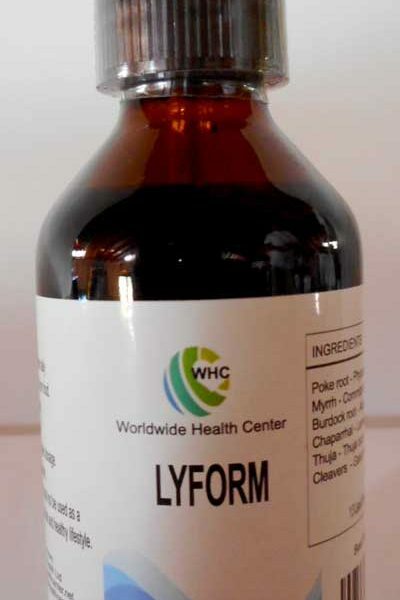 LYFORM is a food supplement designed to cleanse, detoxify and strengthen the lymphatic tissues and nodes of the body. Lymph is very similar to blood plasma as contains lymphocytes.. 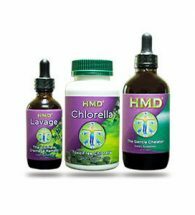 It also contains waste products and cellular debris together with bacteria and proteins. Lymphocytes are concentrated in the lymph nodes. The spleen and the thymus are also lymphoid organs of the immune system. 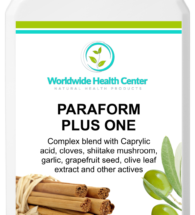 LYFORM is a food supplement designed to cleanse, detoxify,strengthen and support the lymphatic tissues and nodes of the body. 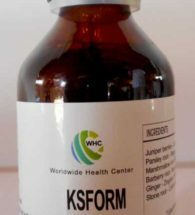 This food supplement contains Poke root (Phytolacca decandra), Myrrh (Commiphora molmol), Burdock root (Arctium lappa), Chaparrhal (Larrea Mexicana), Thuja (Thyja occidentalis) and Cleavers (Galium aparine). Directions: Take 35 drops x 3 times daily in a little water, away from food or as advised. 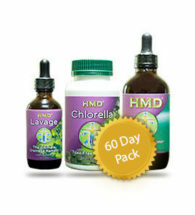 HMD ULTIMATE DETOX PACK – 10% discount!